In our office you can get all kinds of dental services. We do our best to provide the best functional and aesthetic solution to your toothlessness condition so that we can achieve what you want. Thanks to Cad CAM DIGITAL SYSTEM Your problem can be solved in one visit. 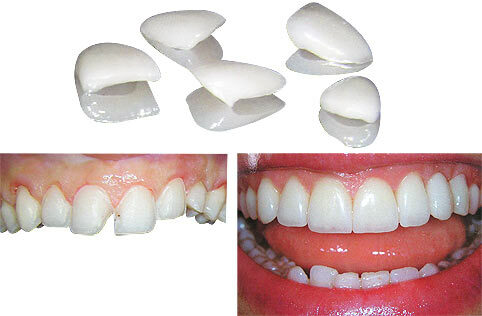 On the same day you can get more vinegar or more nonmetal crowns. 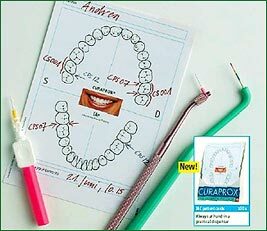 Conservative dentistry - all kinds of dental filings with newest materials. 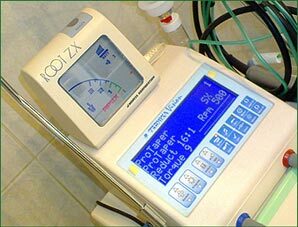 Endodontic treatment - root canal treatment with new materials and with digital computerized equipment. 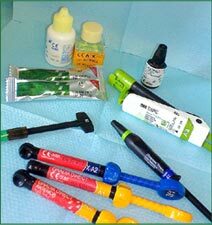 Parodontolgy - treatment of all kinds of periodontal desease, conservative and surgical treatment. 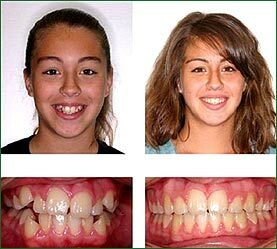 Orthodontic treatment - correction of teeth position..